Again..let's see if it can happen. I know, I know. I promised a new post every day, or at least every other day. and it's been a month or so. I do apologize, though I do have a good excuse. I've been doing writing and editing on a rather large-scale novel / journal / story offline, and over on writerscafe.org. As far as I know, the first, and perhaps one of the best events of the year in Michigan happens on April 19th. 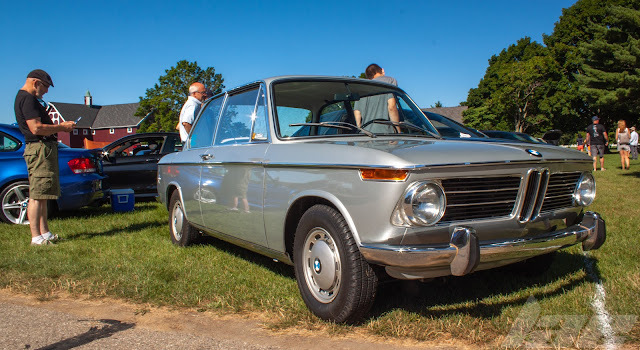 The 4th Annual Michigan State University Car Show. The number of entries has increased vastly each year, and We are expecting the same this year. We've had everything from the usual Classic American cars up to Italian Exotics, tuned Imports, off-road trucks, race cars, even a heavilly-modified Power-Wheels truck..Seriously. There's also other events this summer too, though less of them locally. Specifically, the AutoCross events. After a mishap last season at an event on campus, we're banned from doing autocross on campus. So, as far as I know, there are 4 events scheduled for the Western Michigan Region SCCA Autocross schedule, including an event at Lansing community College's West Campus, and one at Grattan Raceway in Grattan, MI. 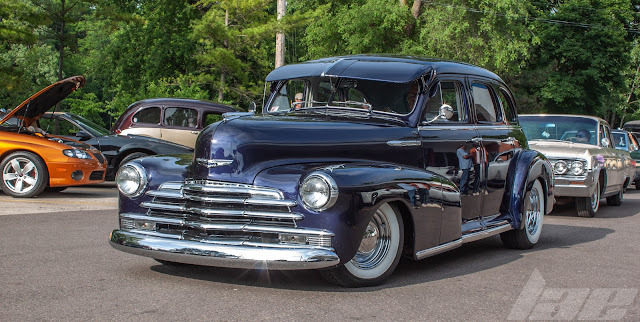 In Years past, the LCC event, paired with the LCC Car show at the same time, has been a nice cap for the racing season, though the :CC show last year was a flop. I know it's a bit late, but I'll do my best to edit and post my pictures from NAIAS, as well as some more drawings.